Three nights of terror at the house called Edbrook. Three nights in which David Ash, there to investigate a haunting will be victim of horrifying and maleficent games. Three nights in which he will face the blood-chilling enigma of his own past. Three nights before Edbrook's dreadful secret will be revealed, and the true nightmare will begin. Remember with fear! 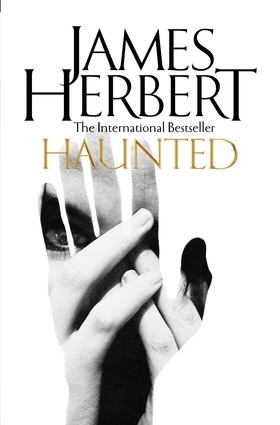 James Herbert was not just Britain's number one bestselling writer of chiller fiction, a position he held ever since publication of his first novel, but was also one of their greatest popular novelists. Widely imitated and hugely influential, his 23 novels have sold more than 54 million copies worldwide, and have been translated into over 30 languages, including Russian and Chinese. In 2010, he was made the Grand Master of Horror by the World Horror Convention and was also awarded an OBE by the Queen for services to literature. His final novel was Ash. James Herbert died in March 2013.